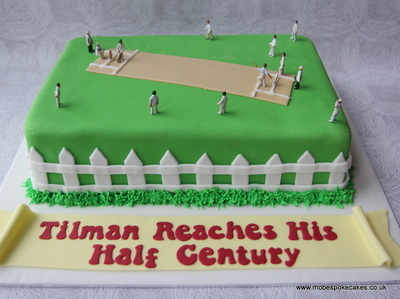 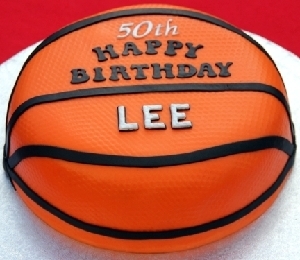 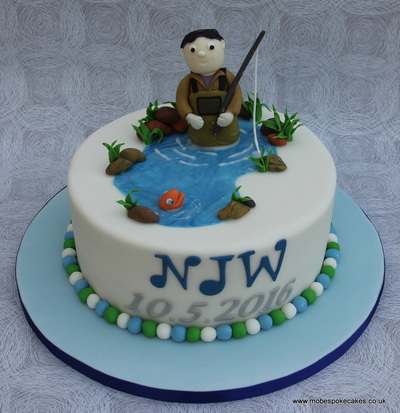 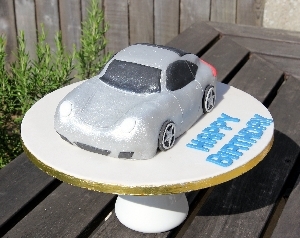 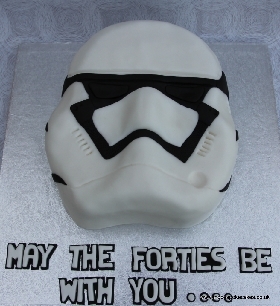 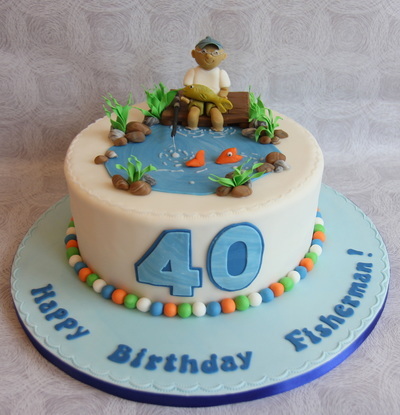 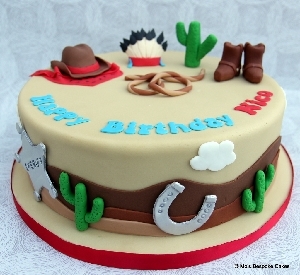 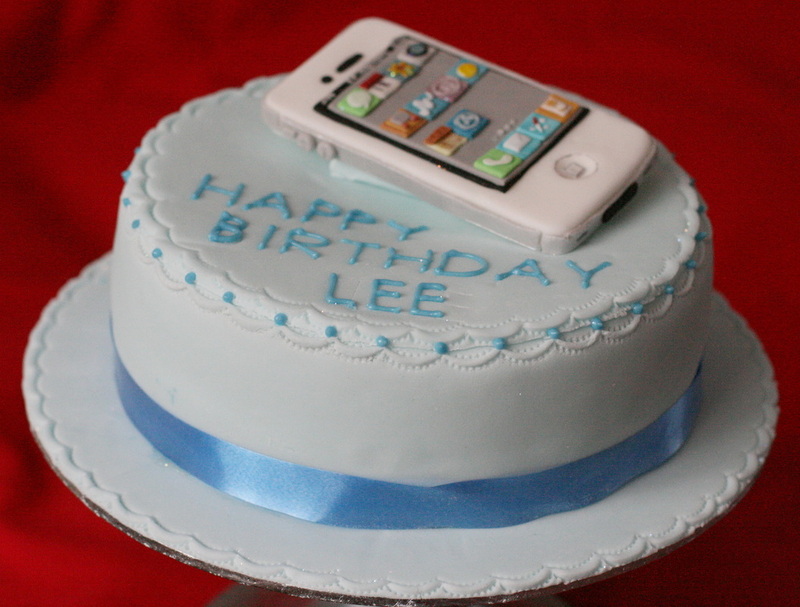 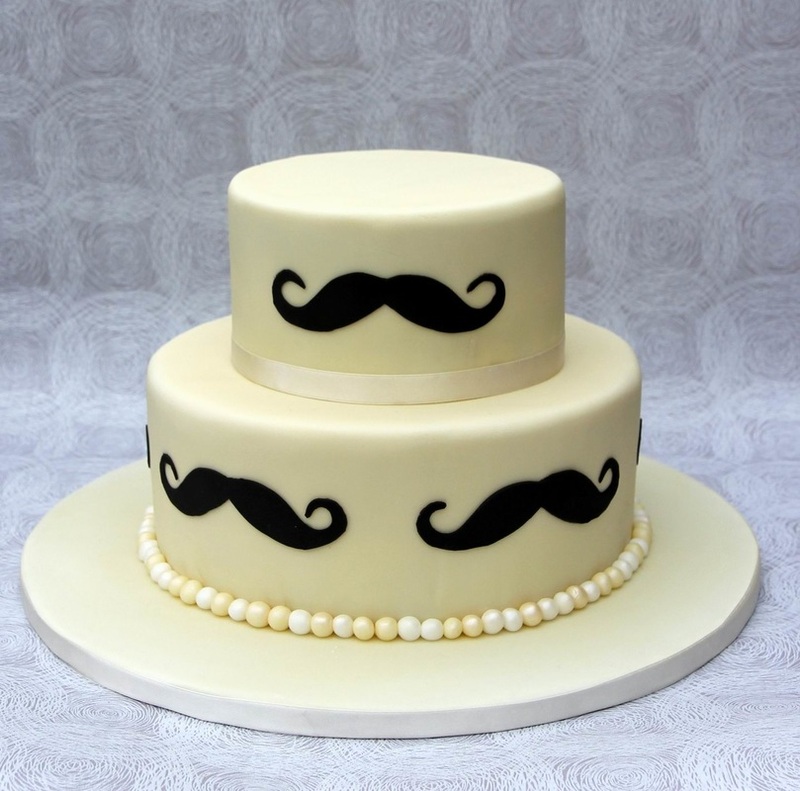 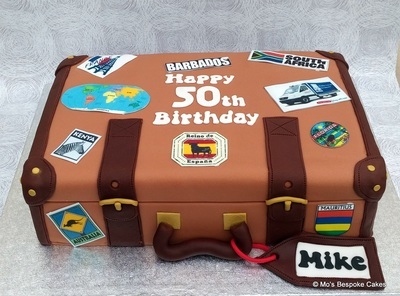 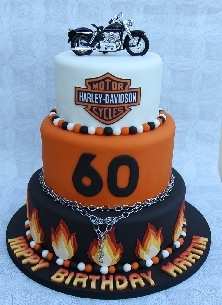 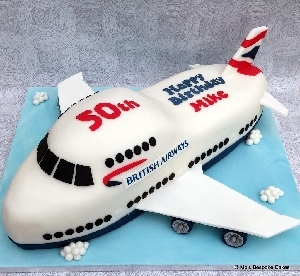 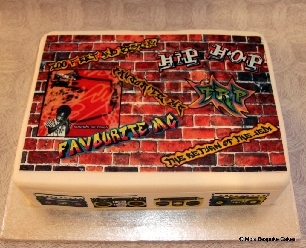 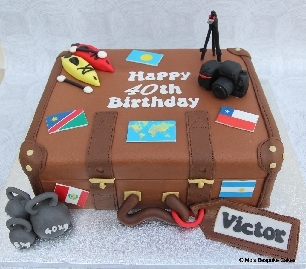 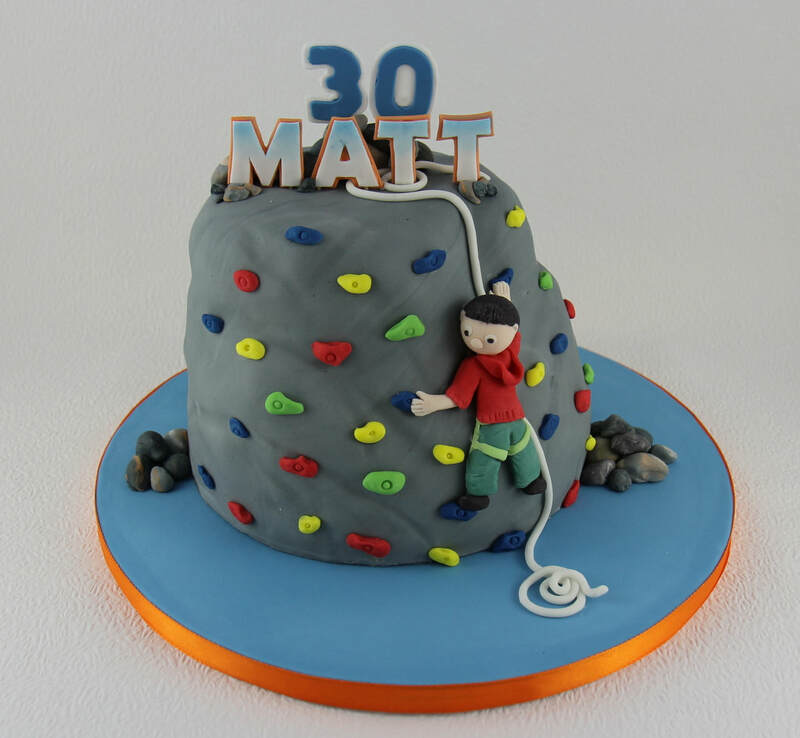 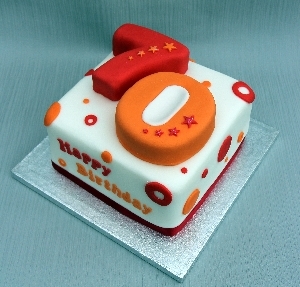 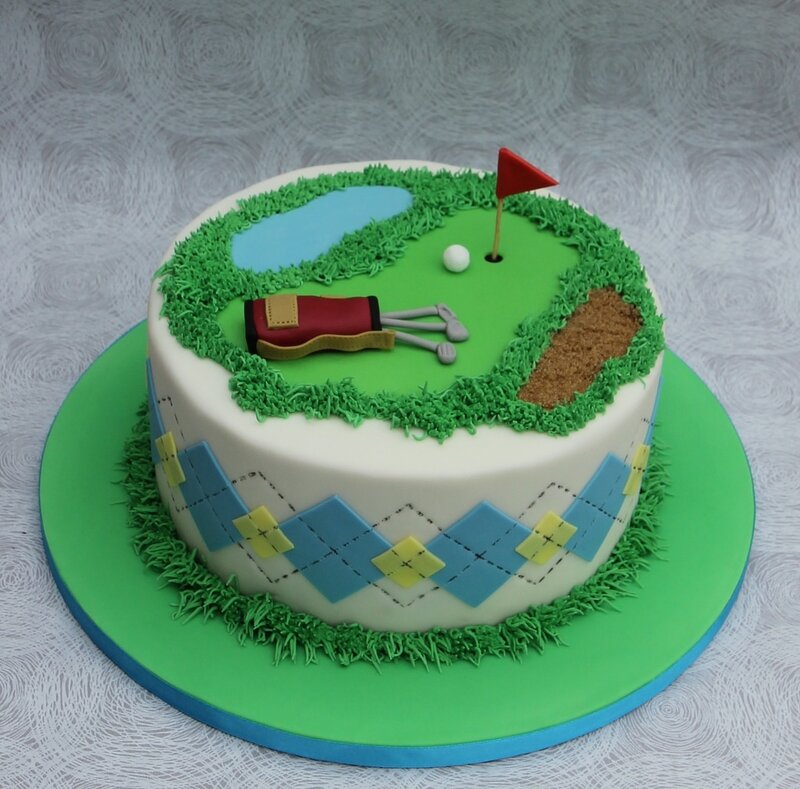 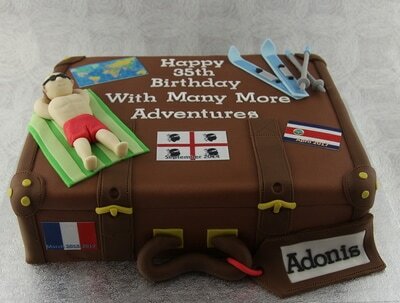 From boys to men, I have created a variety of birthday cakes for all ages. 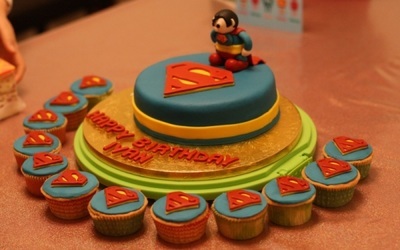 All the characters are handmade and individually crafted using sugar paste. 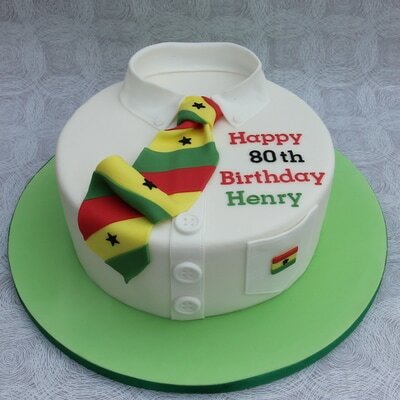 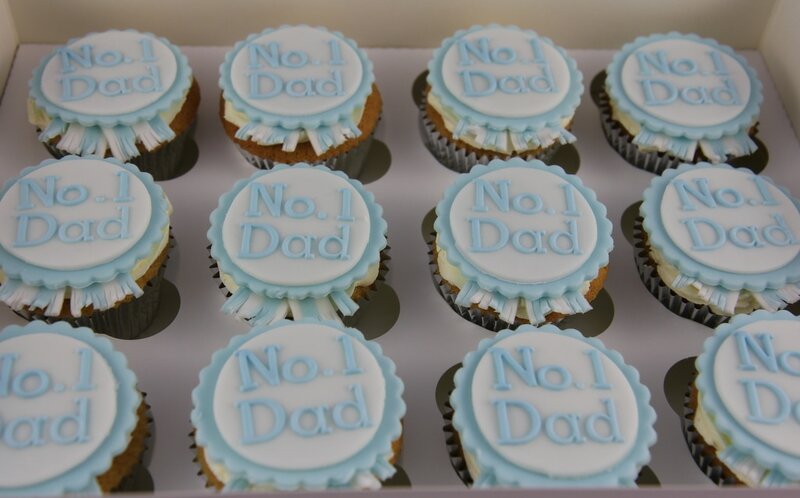 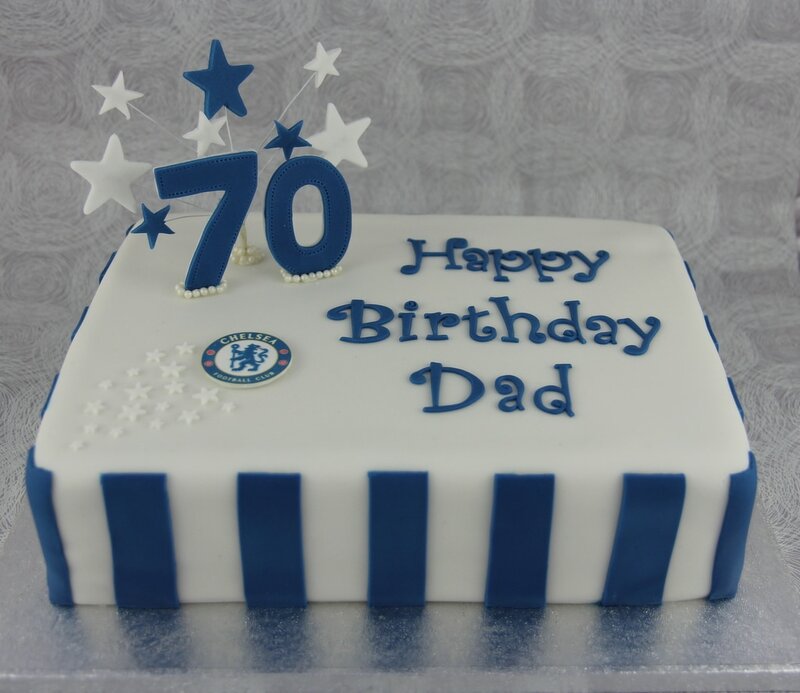 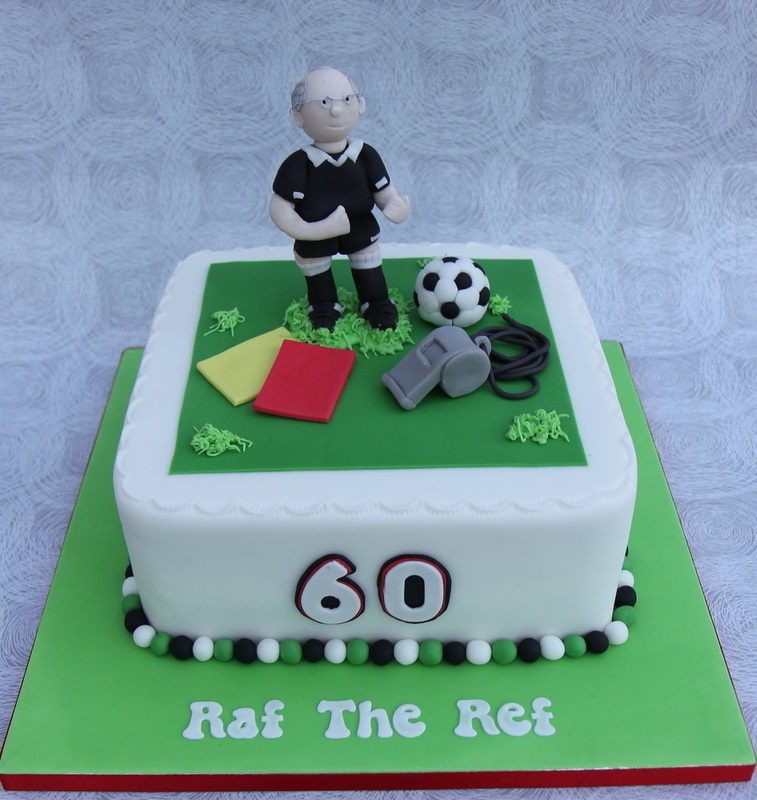 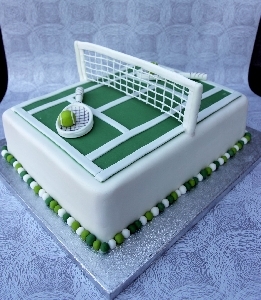 For older boys and men football shirt cakes are a popular choice. 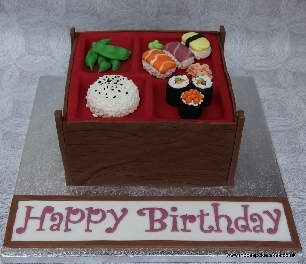 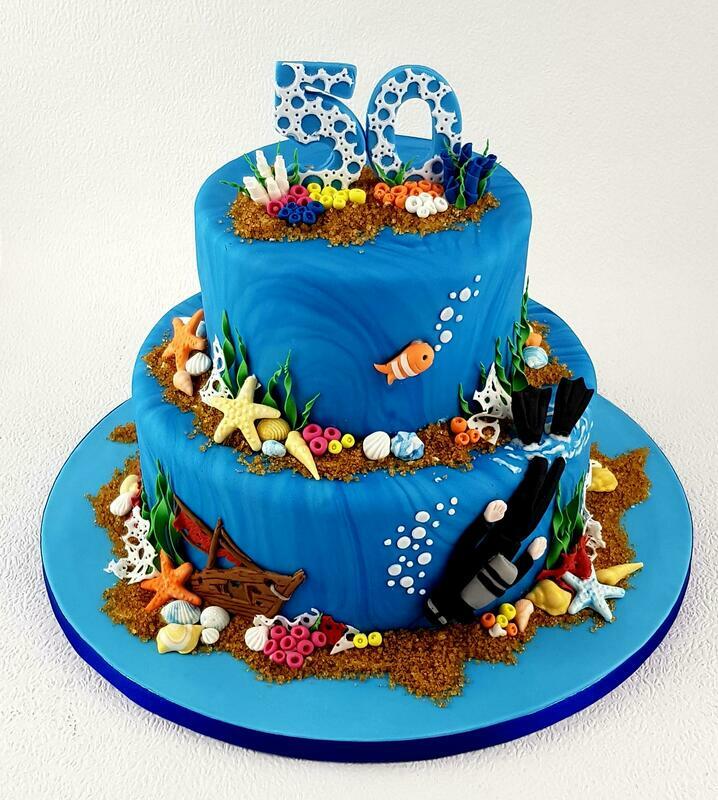 All of these cakes are handmade from start to finish.